Fifa World Cup 2018 Teams: World Cup qualifying is over, and all 31 countries who will join hosts in Russia next summer have been confirmed. 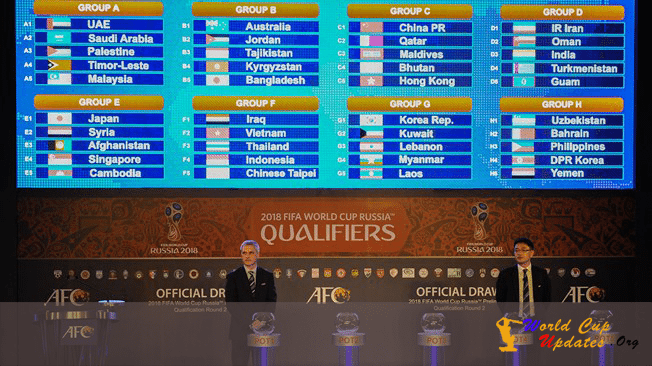 The qualifying rounds of FIFA World Cup 2018 has finally ended and the 32 teams that will contest for the biggest prize in football is now known. Few regular suspects qualified for the finals without much trouble while some of the underdogs have also made it through. There have been few high profile casualties as well along the day, who will not be plying their trade at the biggest stage of them all. The official account of the FIFA World Cup 2018 put a series of posts on social media to celebrate the achievements of these 32 team who will get a chance to etch their names in history books next year. Five-time winners Brazil are there, as are defending Champions Germany, plus Argentina, Australia, Belgium, Colombia, Costa Rica, Croatia, Denmark, Egypt, England, France, Iceland, Iran, Japan, Mexico, Morocco, Nigeria, Panama, Peru, Poland, Portugal, Saudi Arabia, Senegal, Serbia,South Korea, Spain, Sweden, Switzerland, Tunisia and Uruguay.